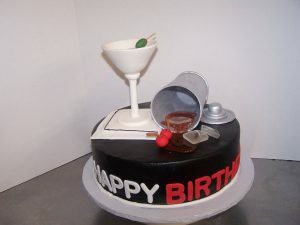 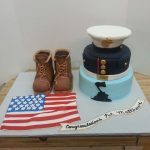 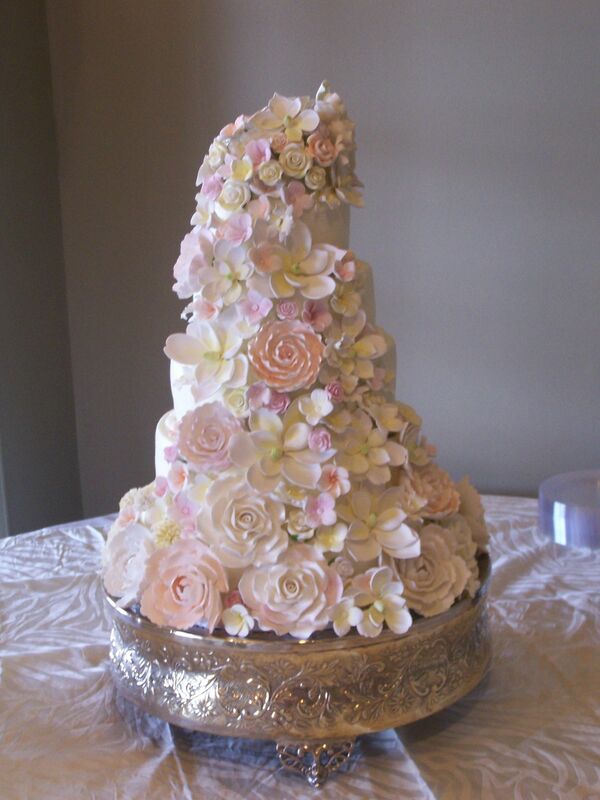 Custom made cakes to accentuate your special day. 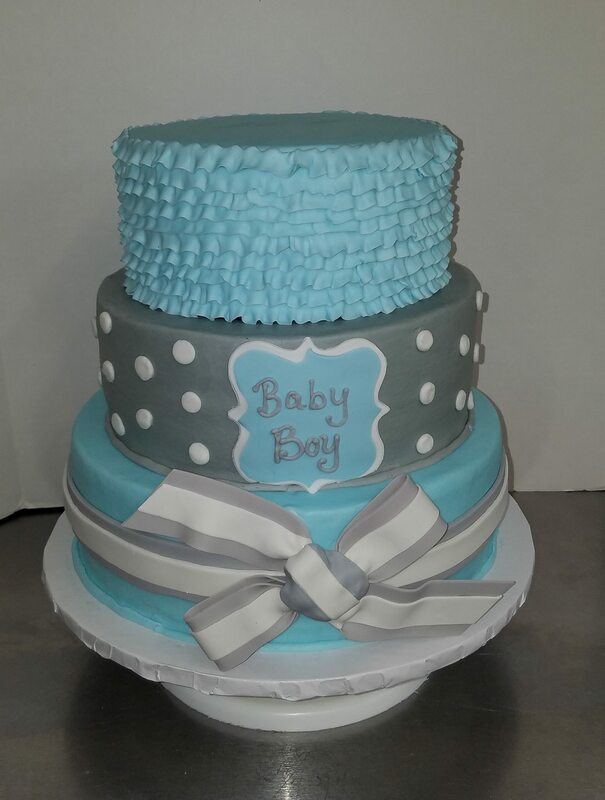 The perfect addition to your celebration. 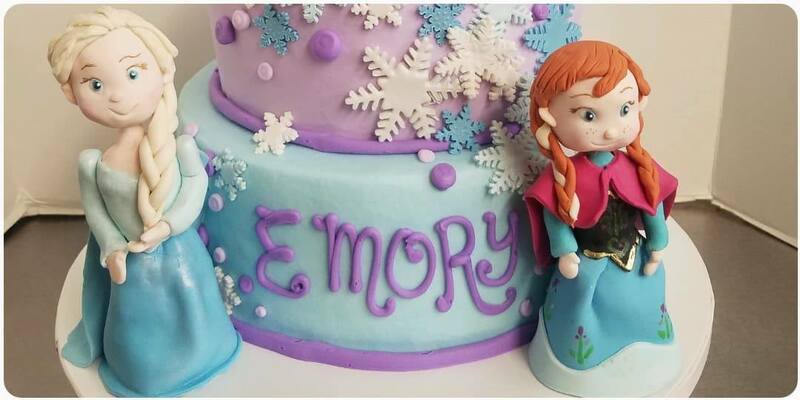 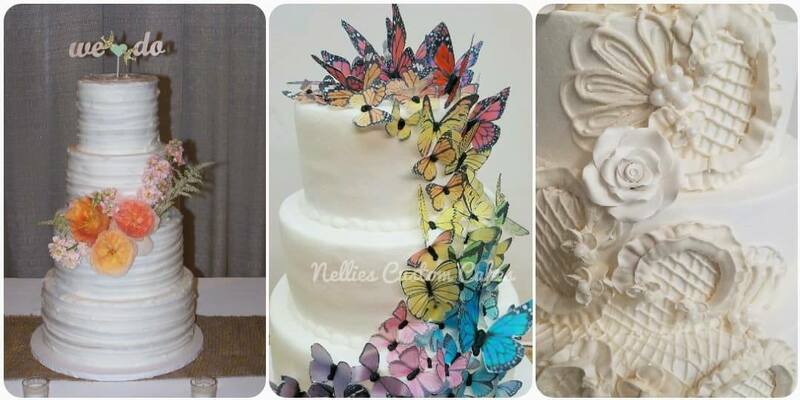 Nellie has been designing cakes for over 20 years. 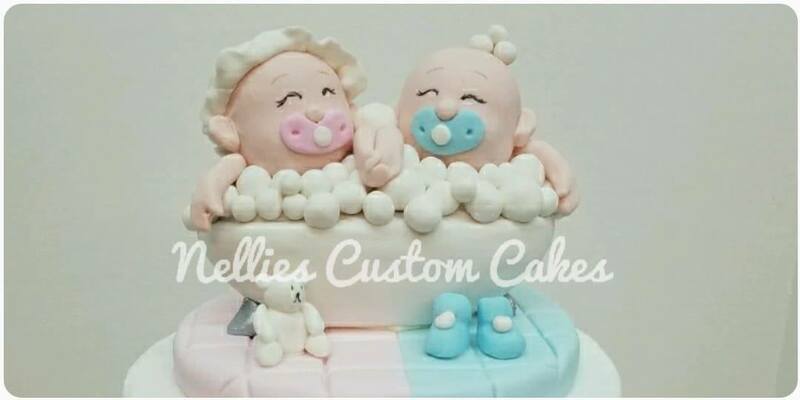 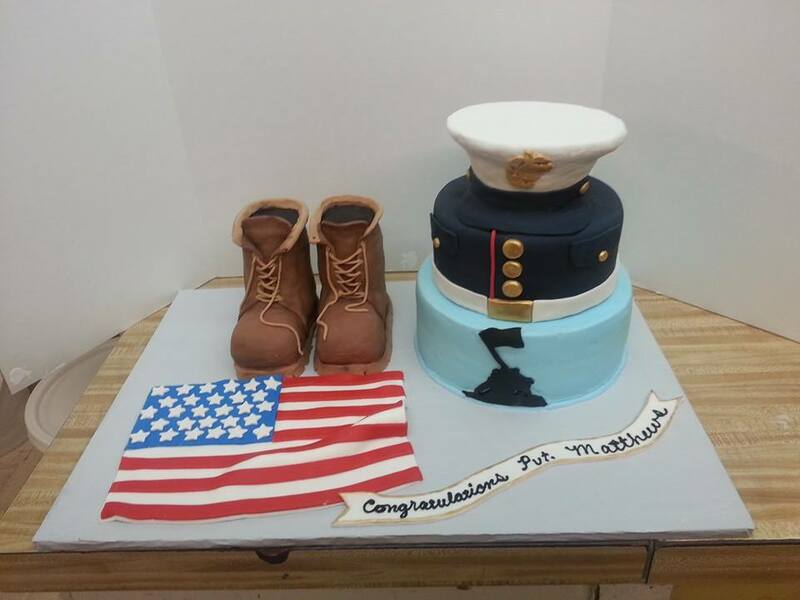 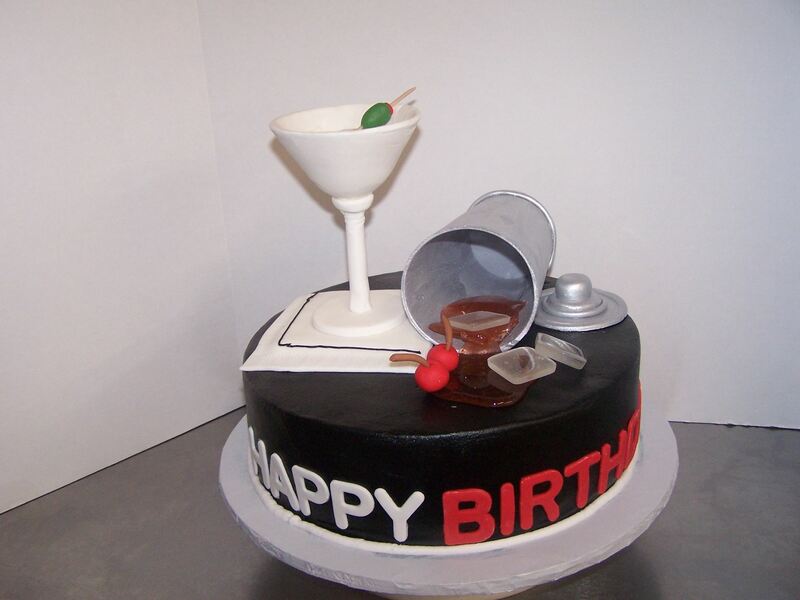 The staff at Nellie’s is very knowledgeable in the art of cake designing, and is always looking for a new challenge. 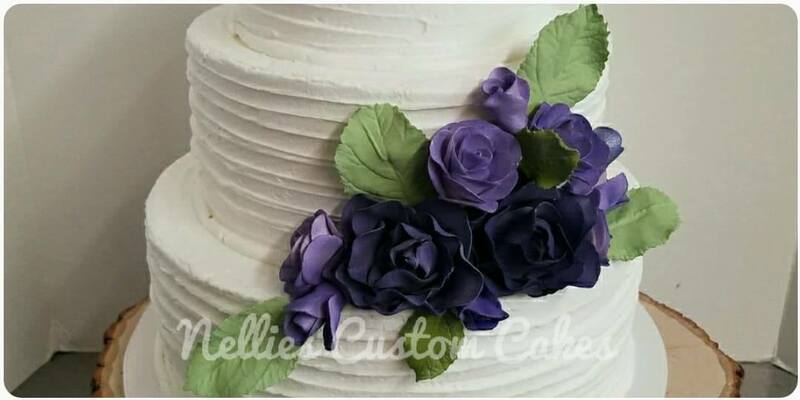 Sugar paste flowers are a specialty of Nellie’s. 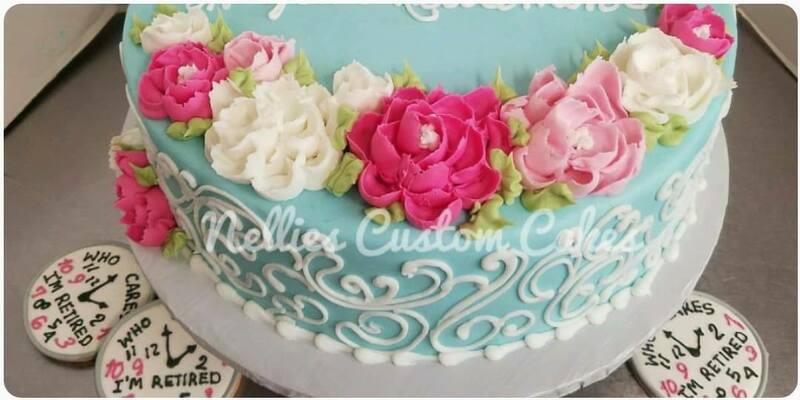 All sugar paste flowers, bows, and other items are hand crafted in our shop. 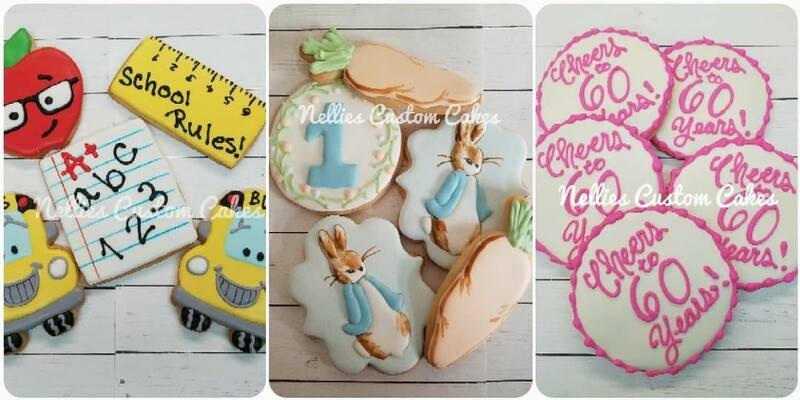 Custom colors are another feature offered by Nellie’s.